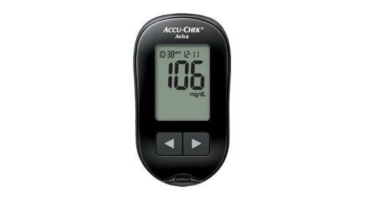 Accu-Chek Aviva Plus Blood Glucose Monitoring meter provides fast- 5 second accurate test results and only requires 0.6 micro liter sample size. With more than 150 system integrity checks that help detect and prevent unreliable results. Downloadable 500-value memory with 7-, 14-, 30- and 90 averaging. The Aviva Plus is compatible with Accu-Chek data management tools.